Military officials said India is also strengthening its surveillance mechanism to keep an eye on Chinese activities along the borders in the strategically sensitive Tibetan region. 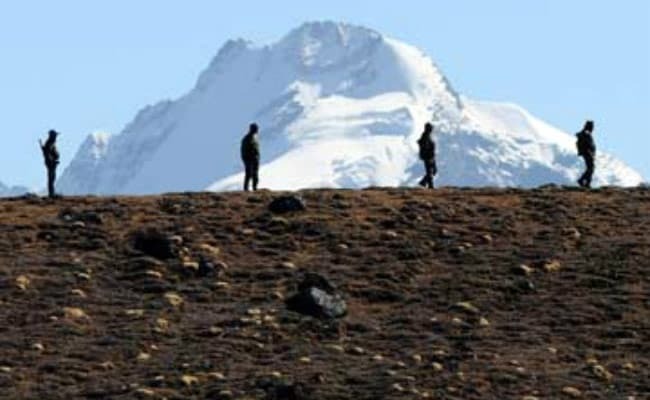 Kibithu, Arunachal Pradesh: India has deployed more troops and significantly increased patrolling in the mountainous terrains of Dibang, Dau-Delai and Lohit valleys along the borders with China in the Tibetan region in Arunachal sector following the Doklam face-off, the most tense military confrontation between the two countries in decades. 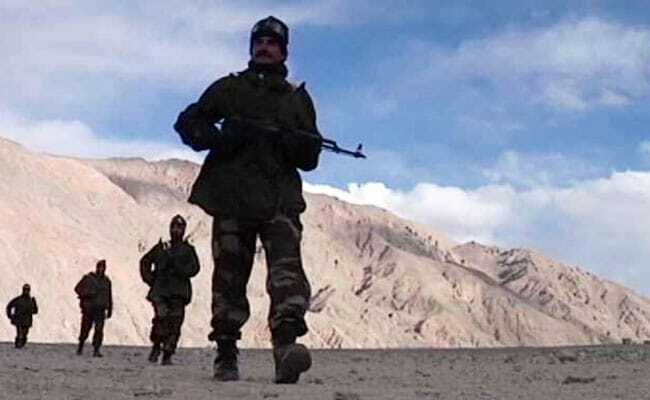 Military officials said India is also strengthening its surveillance mechanism to keep an eye on Chinese activities along the borders in the strategically sensitive Tibetan region and has even been regularly deploying choppers to carry out recce. They said India has been focusing on dominating the treacherous terrains which include snow-clad mountains at an altitude of over 17,000 feet, and river passes, as part of a strategy to counter China's rising assertiveness along the border in Dibang, Dau-Delai and Lohit valleys. "Post Doklam, we have increased our activities manifold. We are fully prepared to deal with any challenge," said an army officer posted in Kibithu, the eastern most village on India's border with China's Tibetan region. The official said the Army has been enhancing its Long Range Patrols (LRPs) where troops in small groups go for patrols for 15-30 days as part of an overall approach to maintain the sanctity of the Line of Actual Control, the de-facto border between India and China. "We have increased our deployment of troops while focusing on all the strategically important areas including a tri-junction among India, China and Myanmar," said the official who wished not to be named as he is not authorised to speak to the media. The official said China has been ramping up its infrastructure development along India's border, particularly in the Tibetan region and there was a need for India to enhance its road network for quick movements of troops. The Army uses a foot suspension bridge to carry its military supplies to its Kibithu post, considered very important from operational point of view, as the only road connecting the East bank of Lohit river with West bank remains closed due to landslides for most part of the year. However, a senior official of the Border Roads Organisation said a number of roads including one to connect the Dibang Valley with Lohit Valley has been finalised which will improve the inter-valley connectivity in Arunachal. China has been laying new roads and improving its overall infrastructure along the nearly 4,000 km long border with India. Earlier this month, Defence Minister Nirmala Sitharaman had said China has undertaken construction of helipads, sentry posts and trenches for its army personnel near Doklam. In January, Army Chief General Bipin Rawat had said the time had come for India to shift its focus from borders with Pakistan to the frontier with China, indicating the seriousness of the situation.